Empowering People, Simplifying Lives, Making Memories. Too busy to drop off? No problem! We can come to your office or home! 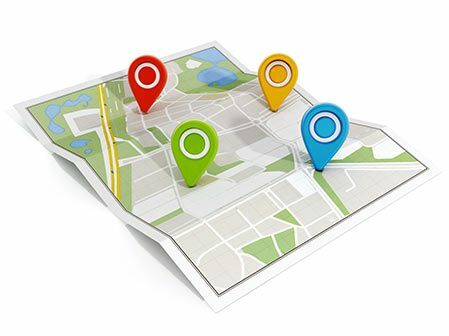 Click here to find a convenient location nearest to you. Click here to learn about our special offers and more! At First Class Cleaners we treat each garment with the gentleness and individual attention your garments deserve. We invite you to experience the extra touches in clothing care delivered only by First Class Cleaners. Our meticulous attention to detail is what our customers have come to expect. This is a result of numerous check points and inspection carried out throughout the cleaning process. We personally inspect your garments to make sure we are following all of your specific instructions and preferences and to ensure every garment leaves our store looking impeccable. With locations all over the Metro Orlando area, chances are that First Class Cleaners has a location near you! Simply enter your zip code above to find one near you! When it comes to dry cleaners, there is a difference. At First Class Cleaners, we bring extensive knowledge, experience, cleaning skills and craftsmanship to all our services. Not only will you receive superior quality cleaning, but you’ll get personalized customer care and attention to detail you won’t find anywhere else. At First Class Cleaners, every garment receives our special care and meticulous attention. And before it leaves our store, each garment goes through multiple inspections to make sure we are adhering to your specific instructions so that each piece comes back to you looking impeccable! We currently accept all competitors coupons. Click the coupon on the right to print it out and bring in with any drop off to receive 20% off, up to $10. Excellent business, they actually care about their customers, like TJ, he makes sure everything gets done in a orderly fashion, that everyone in the plant is OK, and that all customers are happy. I’m proud to be a customer! 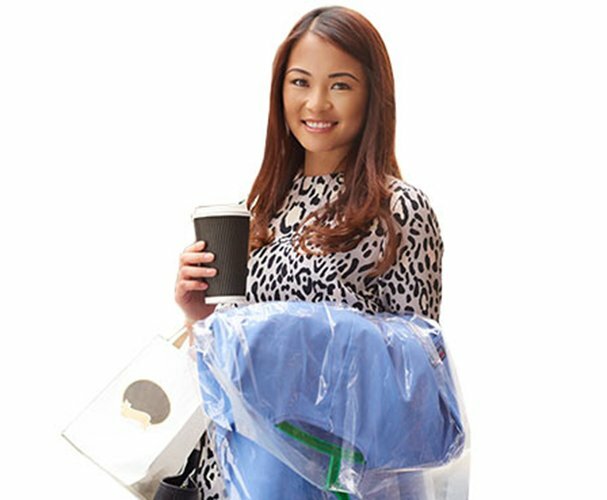 If you are ever unhappy with the quality of our dry cleaning or pressing, we’ll redo the item for free! We are Central Florida’s largest full service garment care experts. We always deliver customized care to meet individual needs.